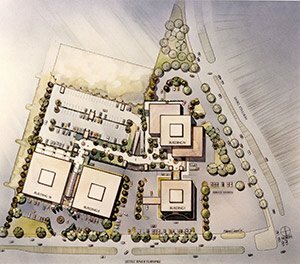 Design Alliance provides architectural/ interior design services to a wide array of client types. The firm strives to give its clients a level of personalized and professional service that distinguishes it from other architectural offices. We have clients that range from homeowners to radiology corporations to industrial manufacturers. Design Alliance aligns itself with other design disciplines to provide clients a full range of services. The firm’s principal architect, Joe Campanella, frequently collaborates with other designers and design firms in areas that include interior design, recreational architecture, assisted living architecture, religious architecture, sustainable design, and graphic design. Through these design alliances, the firm is able to provide clients a full range of services not usually available from small architectural firms. Mr. Campanella has been practicing architecture for the past 35 years. 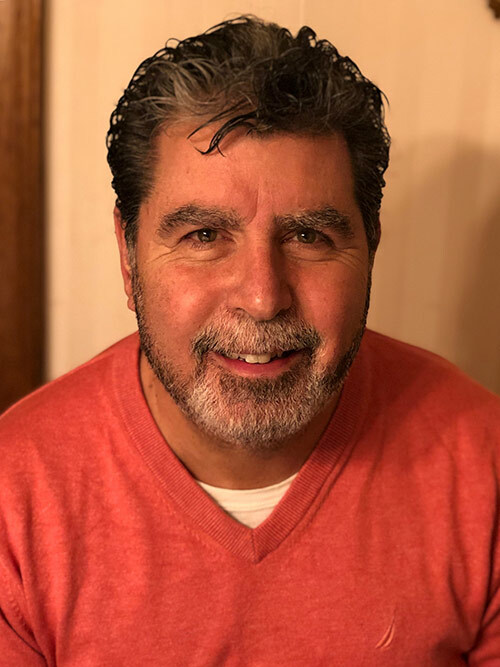 In January 2000, he established Design Alliance, LLC, whose clients include the Town of West Hartford, Enterprise Holdings, Habitat for Humanity, Jefferson X-Ray, United Tool & Die Co., Dunkin’ Donuts, and numerous residential clients. From 1990 to 2000, Mr. Campanella was president of JPC Architecture, a small architectural practice in West Hartford. His clients included Trinity College, Town of Wethersfield (Charles Wright Elem. School), Springfield Food Service Corp., and Brooke Horse Riding Arena. Prior to establishing his own firm in 1990, he was president and chief executive officer of BC Design Associates, Inc., a Hartford-based architectural and interior design firm. 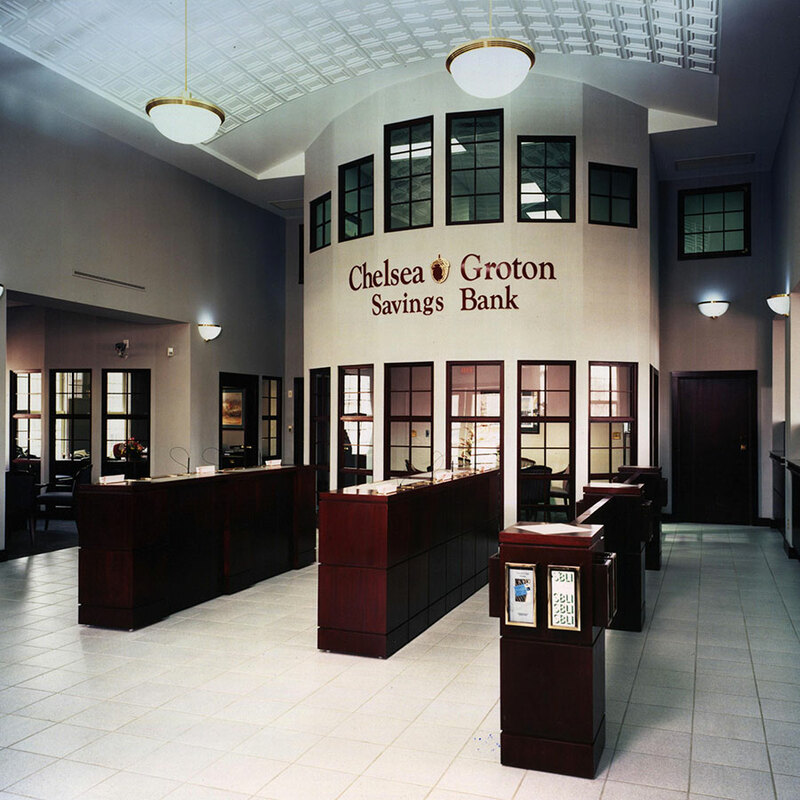 BC Design clients included Chelsea Groton Savings Bank, Dean Witter Reynolds, First Albany Corporation, Richard Gordon Interests, and Union Trust. Mr. Campanella practiced architecture in the Washington, D.C. area prior to relocating to Connecticut in 1988. He held positions of increasing responsibility in a variety of architectural and interior design firms serving commercial, retail, corporate, government, and residential clients. Projects for which he had responsibility include work for the U.S. Department of State, the Library of Congress, the Central Intelligence Agency, GTE Telenet, and Wang Laboratories.